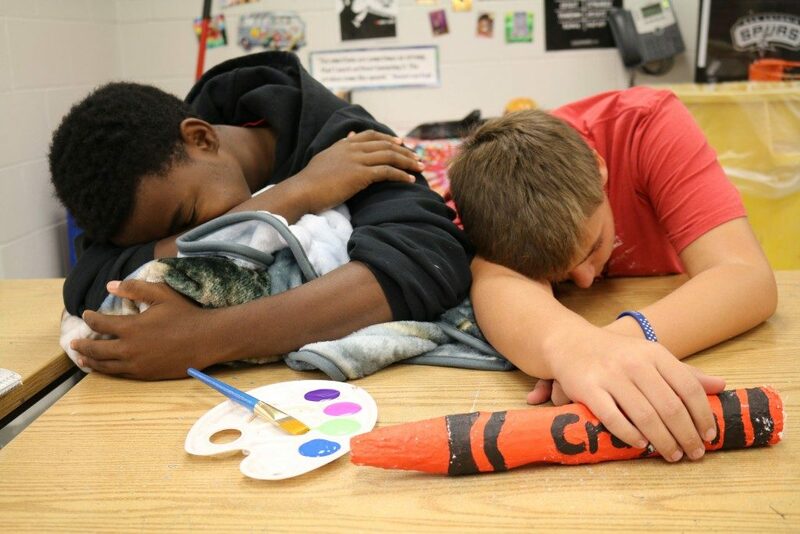 It’s no secret; effectively managing an art room takes time, talent, and dedication. In fact, art teachers across the country cited Behavior Management as their biggest classroom struggle in 2018. It makes sense; if your students aren’t behaving, they’re likely not learning either. And student behavior is just one piece of the puzzle. 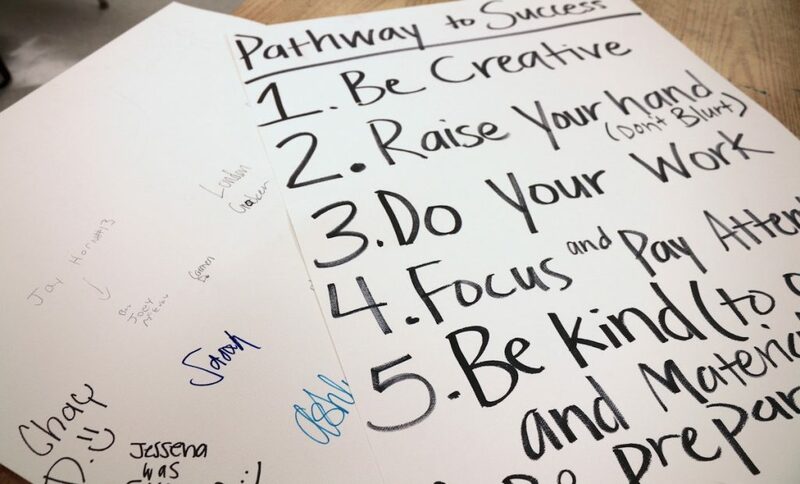 In order to manage a successful program, art teachers also must think about engagement, safety, classroom climate, and more. What does successful classroom management look like, and how can you recreate it in your classroom? Let’s take a look. Today we’ll be diving into everything you need to do in order to keep your classroom and program running smoothly. We’ll cover behavior, expectations, engagement, and so much more. Are you looking for a specific topic? Use the links below to get you where you need to go! A good classroom management program starts before students even step foot in the classroom. That’s because there are a number of things you can do to head off unwanted behavior even before it begins. Let’s take a look at the top three. 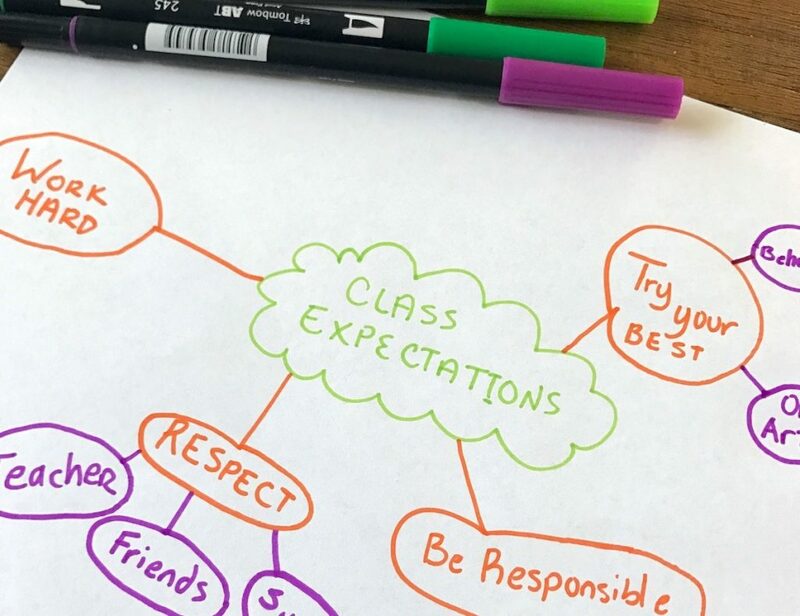 Whatever method you choose, be sure to clearly post your classroom expectations and consequences and refer to them often. In addition, you’ll want to develop consistent routines and procedures for yourself and your students. When students know what to expect, they spend less time off task, and therefore, less time causing trouble. Think about the times in class you will want to provide structure. These will include transition times like entering the classroom, moving from a demonstration space to workspace, cleanup, and more. Here are a few resources with helpful ideas. You’ll also want to think about artmaking processes for which you might need to develop specific routines and procedures. For example, Alecia Kaczmarek shares how she helps manage painting projects in the article, 7 Paint Routines You’ll Never Regret Teaching. You might also think about developing routines for clay, printmaking, or centers. 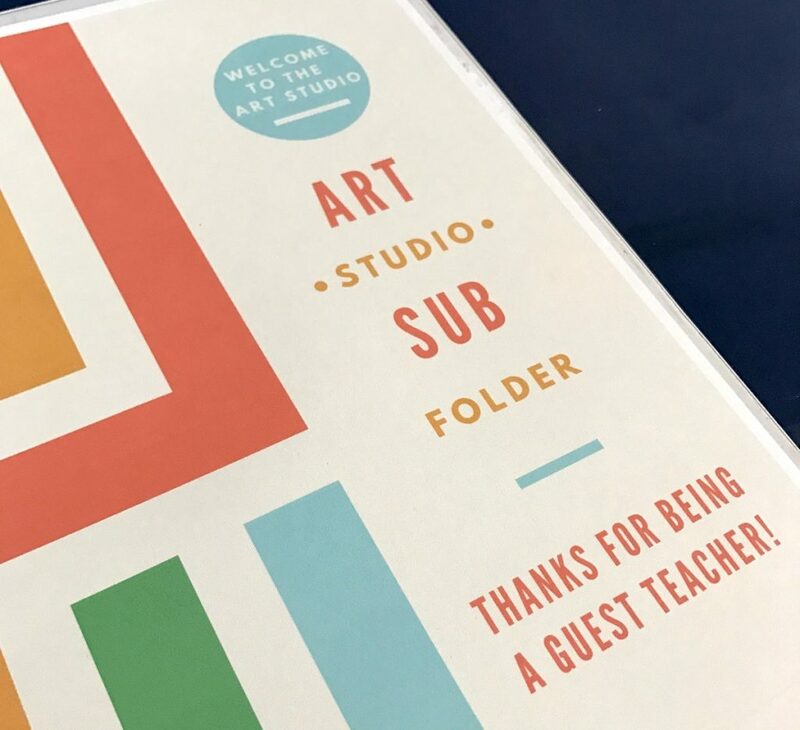 If you’re looking for more information about exactly how to implement routines and procedures in your art room, you’ll want to take a look at the Teaching Routines and Procedures PRO Learning Pack. 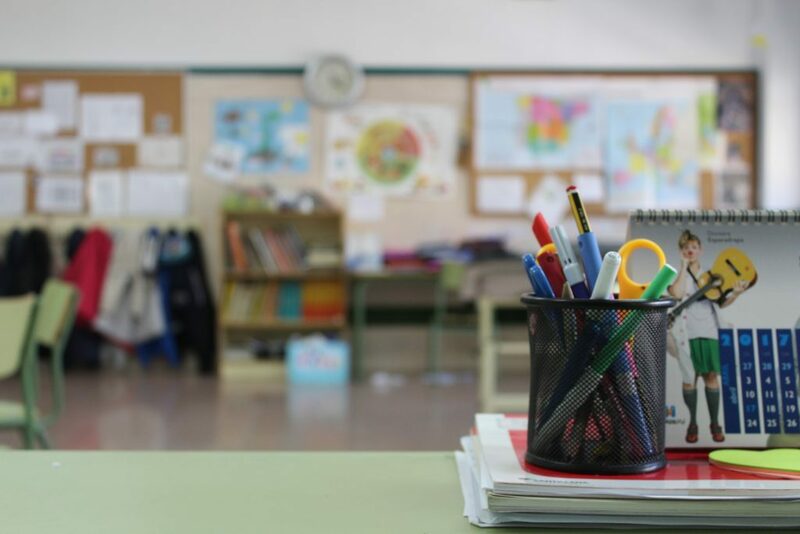 Alecia will guide you through how to analyze different aspects of your classroom management plan in order to hone in on opportunities for improvement, helping you develop a classroom management plan that works. According to Wynita, anchor charts serve three purposes. They remind students about techniques and processes. They inspire students to explore techniques and processes. They allow students to make independent choices about the artmaking process. In other words, anchor charts are an effective classroom management tool because they allow students to help themselves. In turn, this frees up time you would normally spend answering student questions, allowing you to better monitor your room. If you’re looking to take your anchor charts to the next level, take a peek at this tutorial for making interactive anchor charts. Your students will love them! No matter how well you plan, it’s inevitable that, sometimes, your routines will fail. If so, don’t worry. We have you covered. Check out these resources for ways to get back on track. If you’re looking for ways to create a positive, welcoming environment for students, check out these four resources. 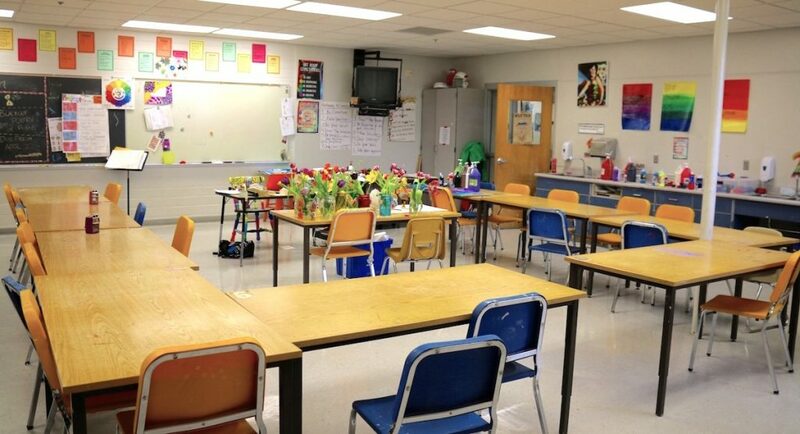 In the article, 22 Ways to Make Your Classroom Welcoming for All Students, Lindsey Moss lays out many ways you can make specific groups of students feel extra welcome in your space. 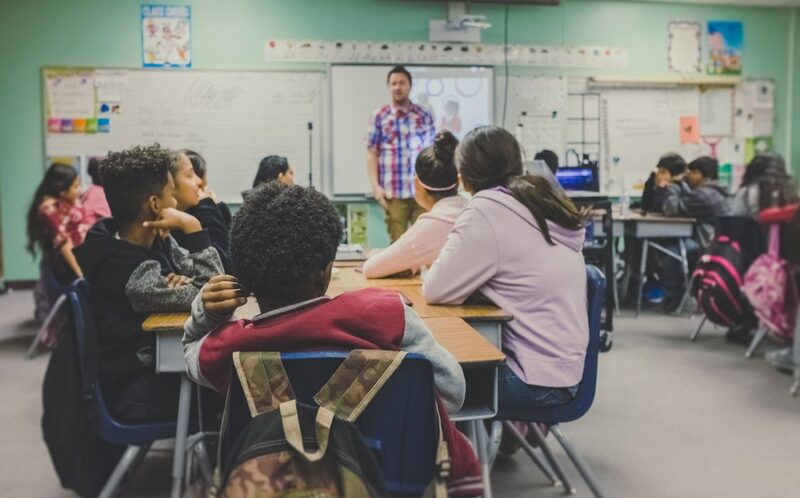 In How to Help Students Process, Reflect, and Enact Change, Ray Yang talks about the importance of representation in your classroom and curriculum. 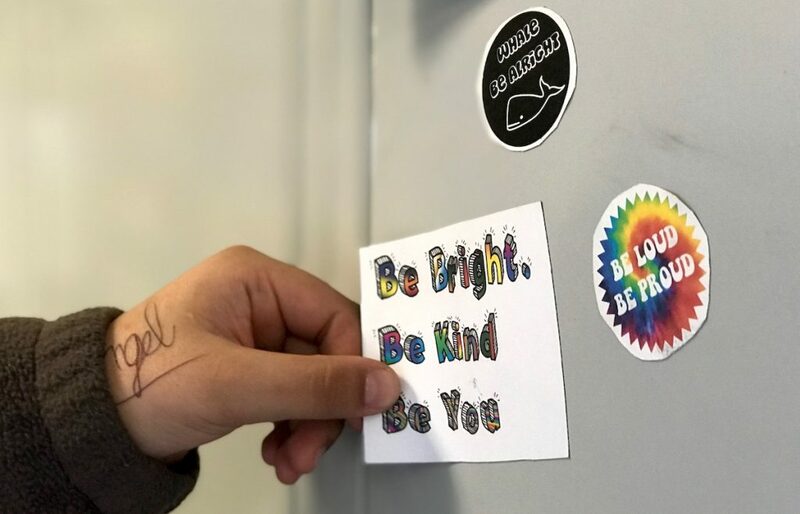 In A Powerful Way to Teach Kindness in the Art Room, Abby shares how she helps her students see the value of building a positive environment for all students while also beautifying the school. In the Building Positive Relationships PRO Learning Pack, Rhonda Spight will tell you how to use art processes to build positive social and emotional skills. Of course, this is all easier said than done. Building relationships takes work, especially when you might see hundreds of students a week. 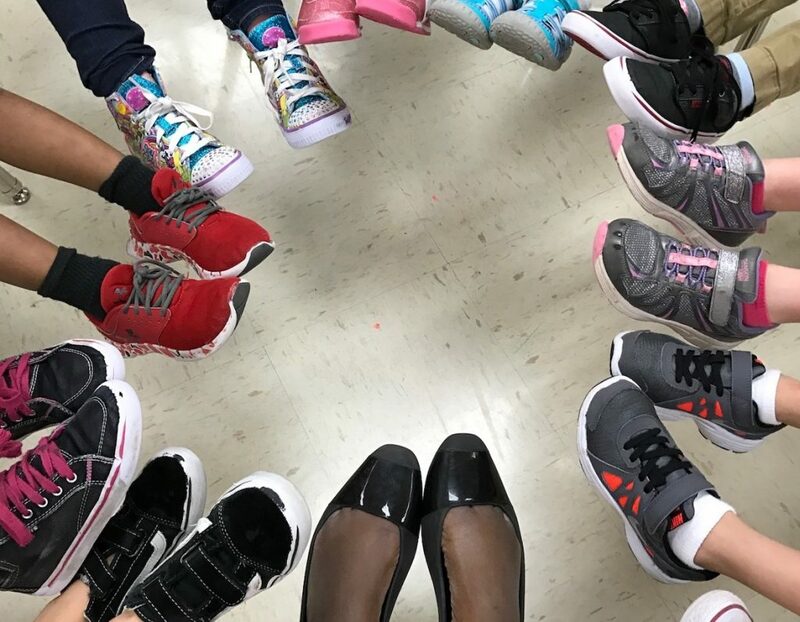 If you’re looking for resources to help you cultivate strong relationships with your students, check out the helpful suggestions in the following resources. 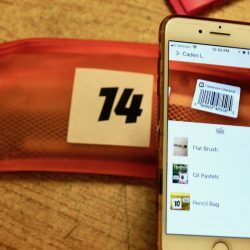 In addition, we have a few helpful interest inventory downloads, which you can find in the articles below. In short, the better you know your kids and the more comfortable they feel in your classroom, the better behaved they’ll be. One last way to be proactive about classroom management is by planning engaging content. If your students are hard at work, there’s less time to get into trouble. One effective management strategy is to engage students from the moment they enter the classroom. 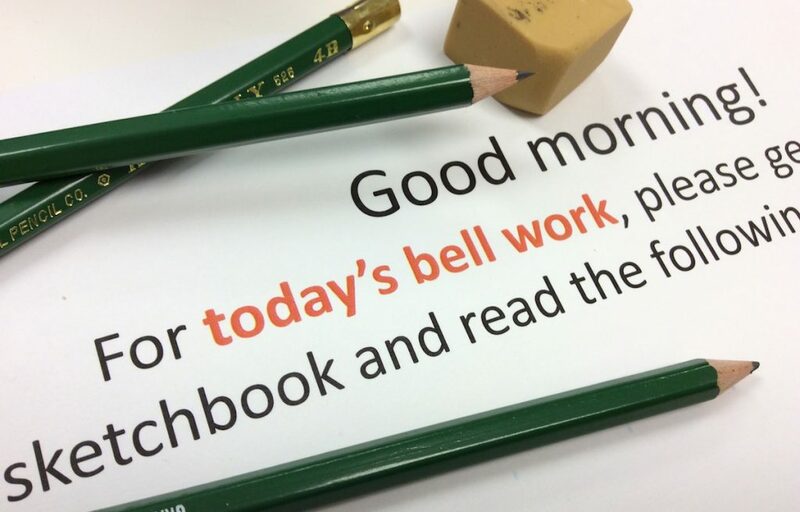 Get started with The Ultimate List of Secondary Art Room Bell Ringers. Then, learn about other strategies in How to Get Students Seated and Settled. Starting class with sketchbook work is another strategy many teachers find works well. If you’re interested in getting your students started with sketchbooks, be sure to check out the Sketchbook Ideas that Really Work PRO Learning Pack. Of course, if you want your students to stay on task beyond the first few minutes, you’ll also need to plan engaging content and projects. Whether you teach in a traditional setting or a choice-based setting, allowing students to create authentic art is important. Think about how you might include some elements of choice in your curriculum in order to keep students invested. 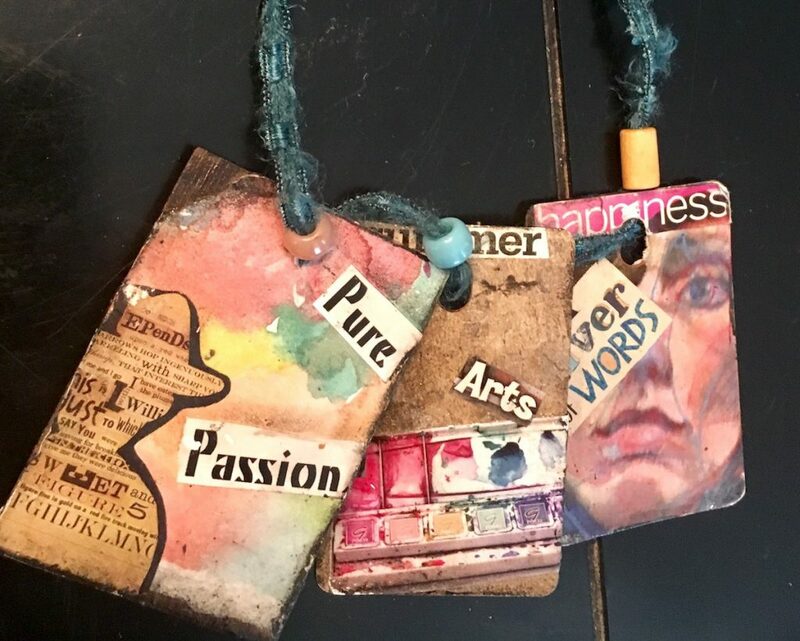 If you’re interested in taking an in-depth look at how to do this, take a peek at AOE’s course, Choice-Based Art Education. You’ll study different choice-based approaches and explore the power of a student-centered curriculum. Plus, you’ll learn to give your students more autonomy without losing control. Of course, even with the best-laid plans, there will be times when your “regularly scheduled programming” just isn’t working. Check out the following resources for those times. And, if you’re looking for tips about specific age levels, we have you covered there, too. It’s easy to see why being proactive is an important part of keeping a classroom running smoothly. However, we all know things don’t always go according to plan. No matter how much you frontload, kids are going to misbehave. Next, we’ll take a look at how to handle unwanted behavior in the classroom. One of the most important things to keep in mind when managing behavior is not to take it personally. However, like Alecia Kaczmarek says in 7 Effective Love and Logic Strategies for the Classroom, “We all have those students who love to argue, push our buttons or just be temperamental in general.” These situations can be hard! Having a clear, consistent plan will do wonders for your sanity. When your students know what to expect, it is much easier to deal with behavior. Whether you use a point system or reward system along with your clearly stated expectations is up to you. The important thing is that your students know what will happen if they don’t meet them. 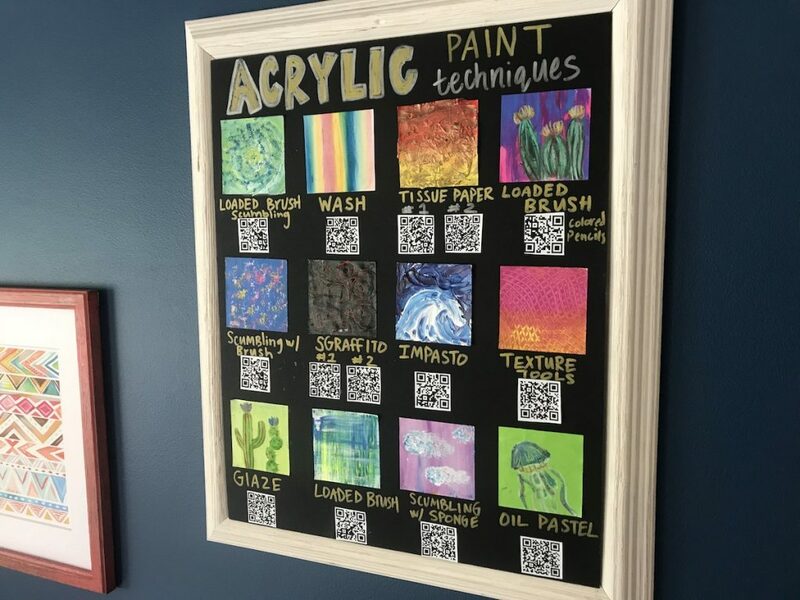 The article, Why You Need To Post Consequences in Your Art Room, lays out one way you could do this in your classroom. 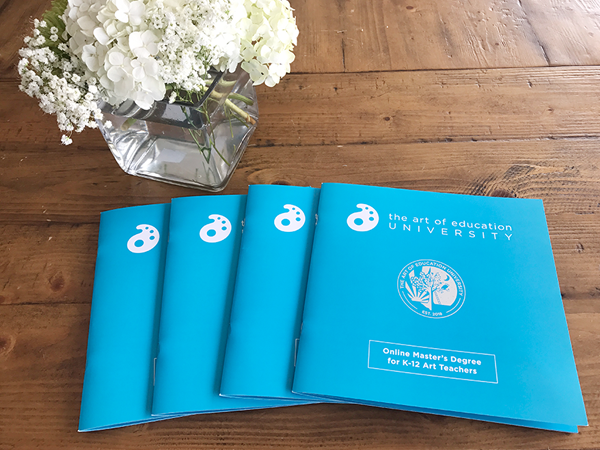 If you’re looking for more in-depth information, you’ll want to check out the AOE course Managing the Art Room. Participants have the opportunity to identify their classroom management struggles and get personalized feedback and ideas to help things run more smoothly. Plus, throughout the course, they work to develop a comprehensive classroom management action plan to implement right away. 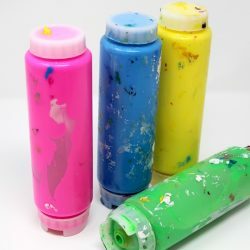 Here are 5 more resources to help you deal with unwanted behavior in the art room. In the article, How to Use a Think Sheet for Better Classroom Behavior, Lindsey Moss describes how it works. She says, “The sheet is designed to help students be more mindful of their behavior and its consequences after a situation has occurred. Rather than lecture or berate a student, the art teacher gives them a few minutes to calm down, and asks them to complete the sheet. Ideally, the student and teacher fill this out collaboratively, signaling they are a team and planning for future behavioral success.” Click through to the article to download an example you can use in your classroom right away. Now that we’ve talked about routines, procedures, behavior, and consequences, let’s talk about what else classroom management might include. When we think of “Classroom Management” often we zero in on student behavior. But in reality, managing an art room encompasses so much more. Let’s take a look at a few other things that fall under this umbrella. Having solid sub plans is key to keep your classroom running smoothly. It’s your responsibility to make sure you give your subs every opportunity for success. If you’re looking for a comprehensive take on the subject, be sure to watch the Planning for Substitutes PRO Learning Pack. Lindsey shares a slew of helpful tips and tricks, plus specific sub lessons to leave while you’re out. Here are 5 more helpful resources. Another component of classroom management is parent communication. Whether you call home or not, dealing with parents can be tricky. Here are 5 resources to help. In the Managing Middle Schoolers PRO Learning Pack, check out the “Using Parents as Allies” module. Johanna details how to get parents to work with you, not against you. 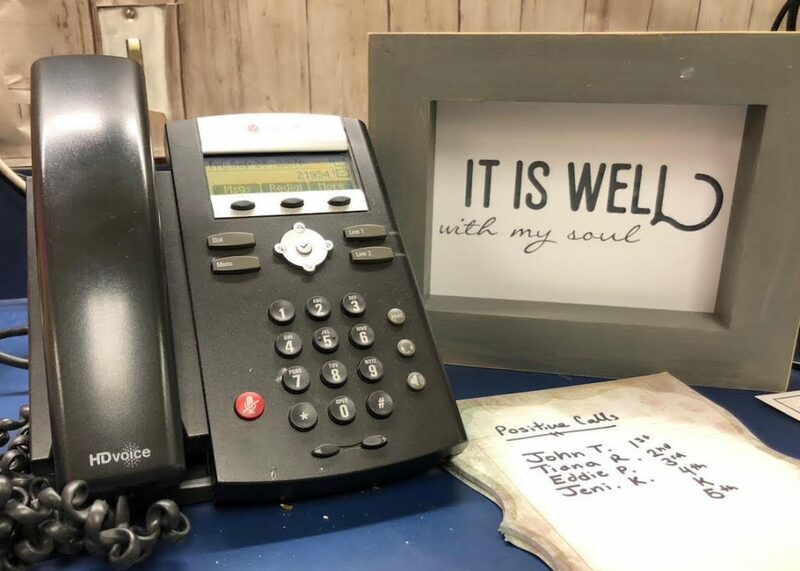 Amber Kane shares how to cultivate a trusting, positive relationship with parents in How to Break Big News Before Parent-Teacher Conferences. In Three Simple Ways to Grow Strong Relationships with Parents, Anne-Marie Slinkman describes how to establish and maintain strong parent relationships. Matt Christenson gives sage advice about parents who try to belittle art in the article, What To Tell Parents Who Say Art Doesn’t Matter. 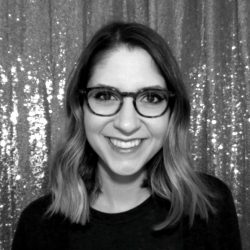 Andrew McCormick and Lindsey Moss discuss parents on an episode of Art Ed Radio called, How Do You Deal with Parents?. They tackle a number of topics, including how to mend fences when problems arise. Keeping your students safe is another important item that falls under classroom management. The most important thing you can do to keep kids safe is to be prepared for any school emergency. Review your school’s emergency plans on a regular basis, and make sure to put a copy in your sub folder. Beyond that, it’s up to you to make sure your kids are using supplies properly. Whether it’s spray paint or X-ACTO knives, it’s important to clearly communicate your expectations to your students. You might be thinking that all of this sounds great, but what if you don’t have a classroom. 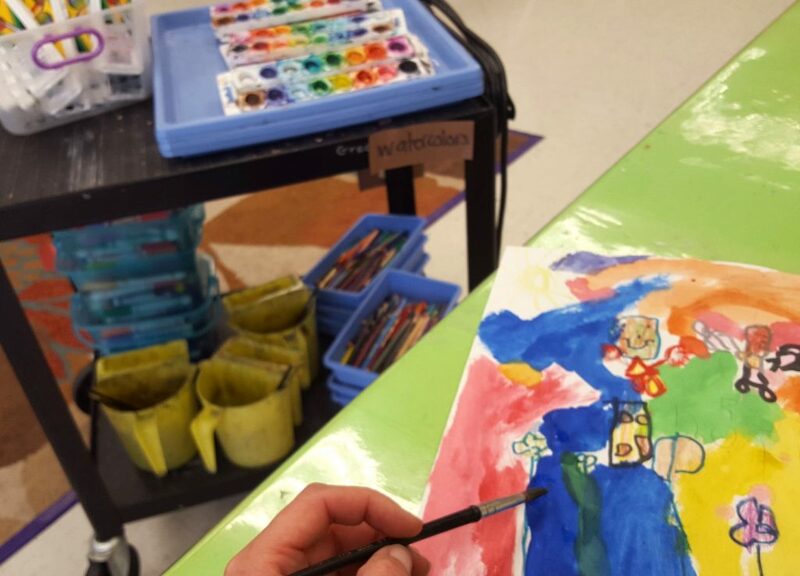 While teaching art on a cart is no cakewalk, there are management strategies that might make it a bit easier. Here are some tips just for you. Finally, no matter what type of environment you teach in, it’s difficult to manage everything by yourself. If you haven’t already, consider recruiting some volunteers! The easiest place to find people to help is your classroom. Our students are often capable of so much more than we think. You might even consider starting an “Art Teacher in Training” program like Lee Ten Hoeve does at her school. 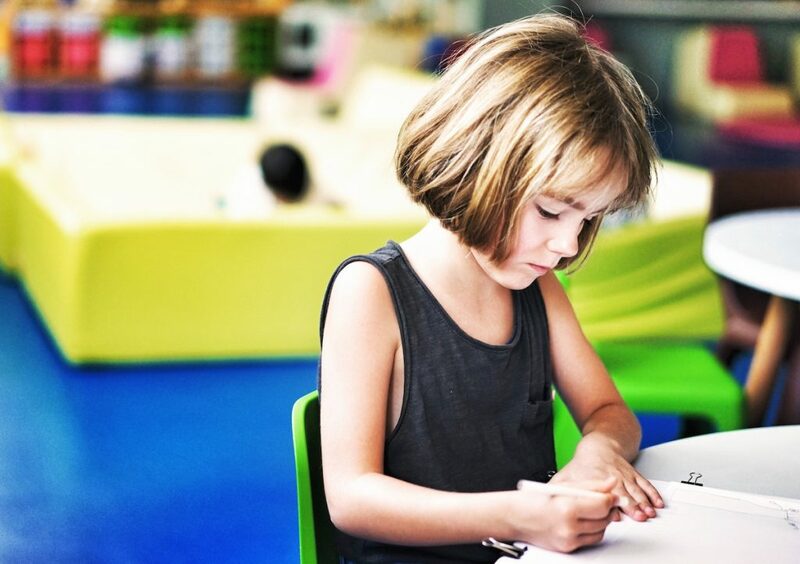 You can read more about her time-saving system in the article, Why You Should Start an Art Teacher in Training Program Now! Other jobs you might turn over to your art students include leading an art show and filling your display cases. Parents also can be a huge help in the art room. Here are some ideas of how they might help save you time and free you up to worry about what’s most important. Why Not Set Up a Volunteer Cart? Just like the rest of teaching, finding your classroom management style is deeply personal. What works for one teacher or group of students may not work for another. You know yourself, your classroom, and your students best. Use that knowledge to your advantage! That said, there will be days when no matter how clear, consistent, and calm you are, things will fall apart. When that happens, come back and read 15 Things No One Tells You About Teaching Your Toughest Class. We’re here for you! 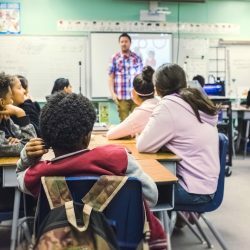 What are your favorite classroom management strategies? What questions do you still have about classroom management?